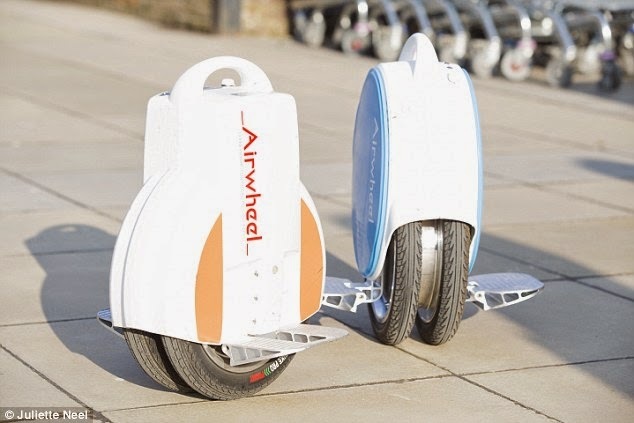 A unicycle electric vehicle called the Air Wheel currently in the UK has a lot of fans, and has been sold out at various outlets and online bookings and apparently this vehicle will change the way we travel. 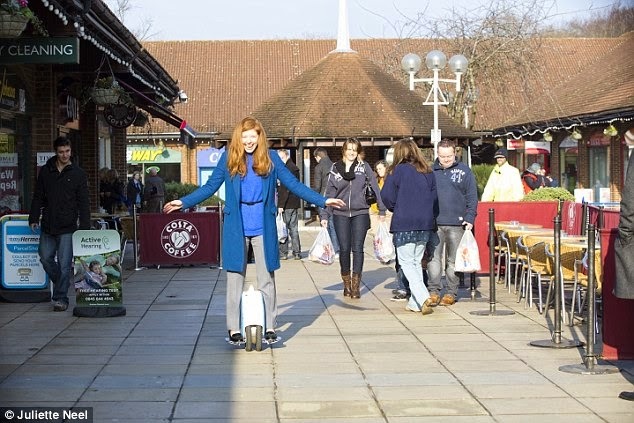 As reported by the DailyMail on Monday, January 26, 2015, this vehicle similar to a Segway, by using a small engine and designed to help us traveling around the city to reach a distance of 24 miles at a speed of 14 mph on a single charge. If you are able to walk, then you can drive this Airwheel. Just need one day, even just a few hours to learn how to drive it yourself. This vehicle will be sold at a price of £429 or approx Rp. 8.05 million.